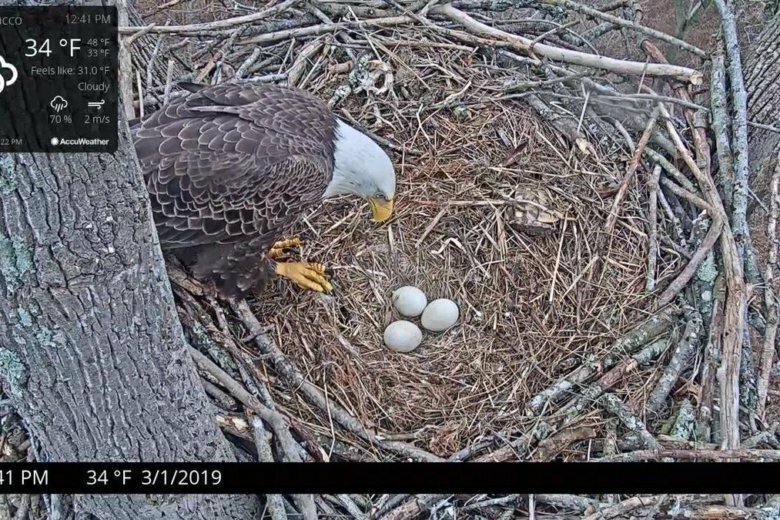 D.C.’s other famous bald eagle pair, Mr. President and the First Lady, who nest in a tulip polar tree above the National Arboretum — have consistently laid two eggs every season. 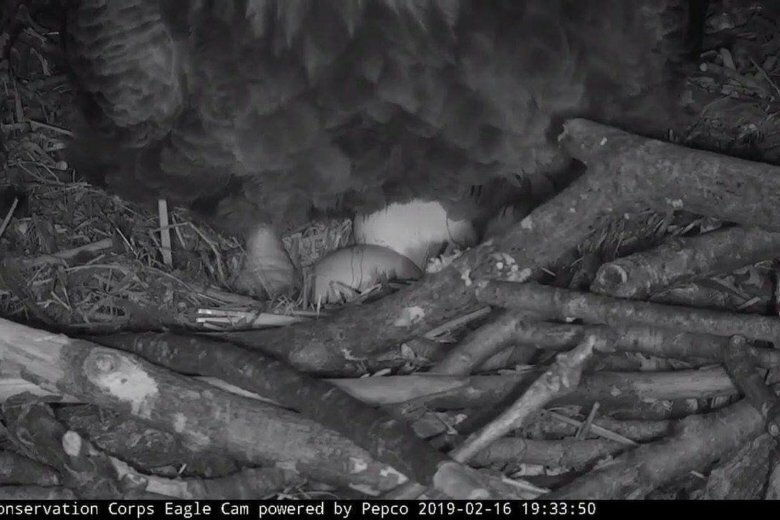 And while it’s getting late in the season, there’s still about two weeks left for the couple to lay eggs. An eight-person rescue crew that included animal control officials safely recovered the bird near Morgan Boulevard around 7 p.m., nearly two hours after it was found. 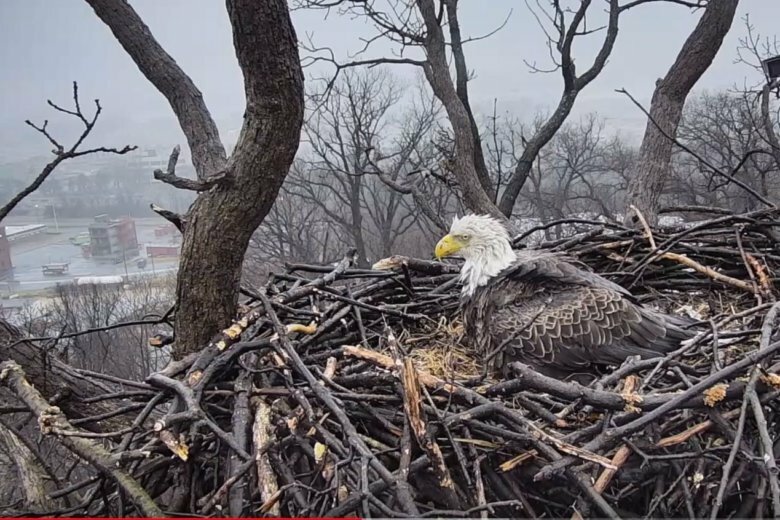 For 14 years, through a webcam, we’ve been watching bald eagles Liberty and Justice raise their young above the D.C. Police Academy in Southwest. But now it appears this longtime Washington power couple may have broken up. 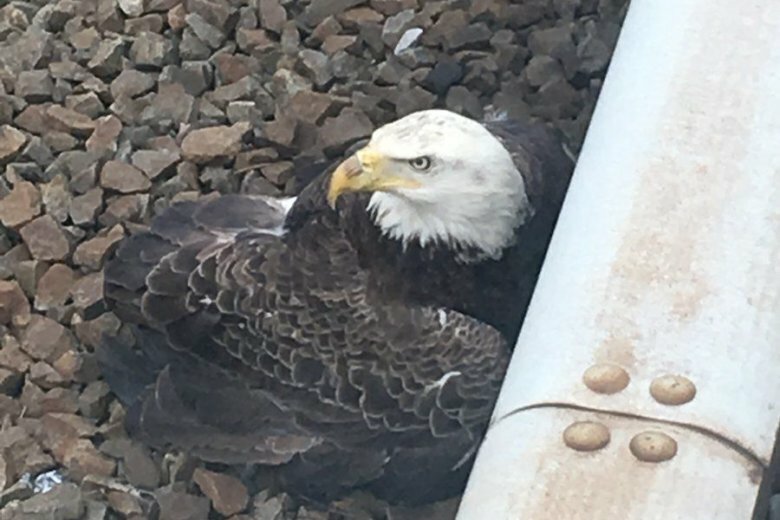 A bald eagle landed on a fan attending the Notre Dame-Clemson Tigers game ahead of the Cotton Bowl Classic over the weekend. See video. 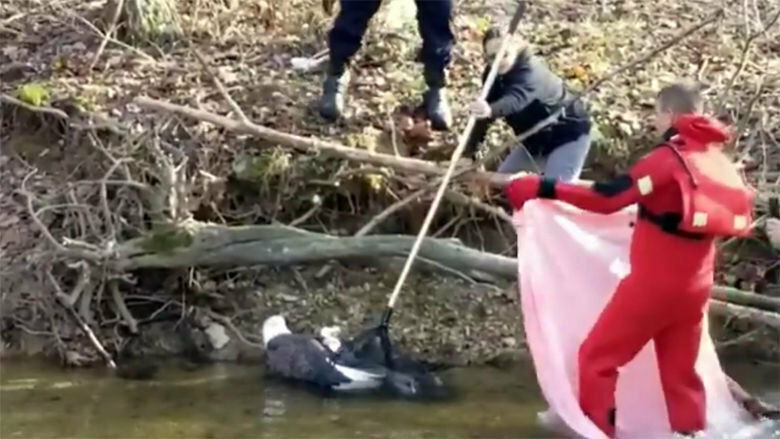 A distressed bald eagle was euthanized after being rescued from a creek in Montgomery County on Saturday. 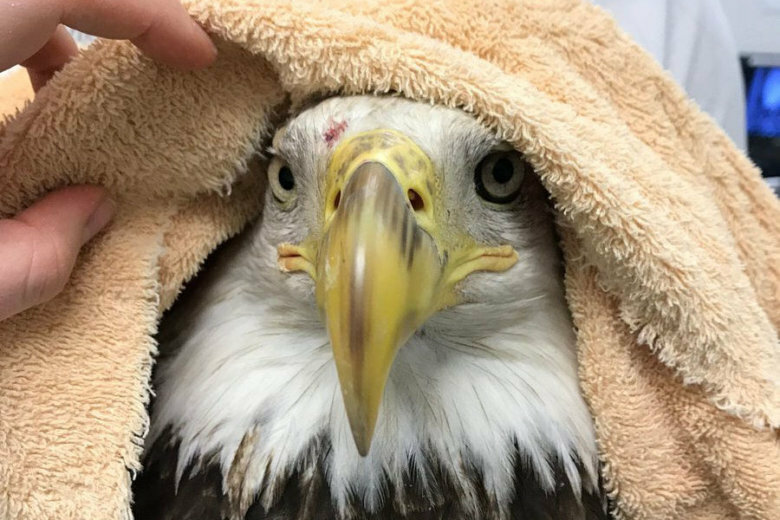 A bald eagle that was found in Virginia with serious injuries has recuperated at a wildlife center and is set to be released. 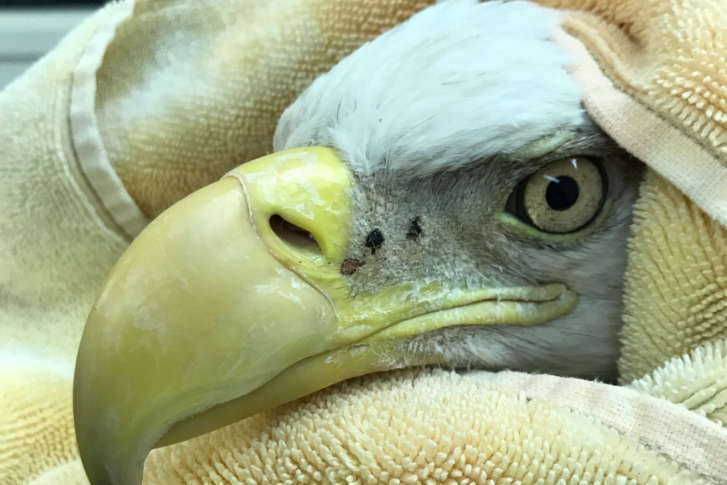 Valor, the young bald eagle that fell from his nest at D.C.’s National Arboretum, was diagnosed with West Nile virus and was euthanized Tuesday at the bird-rescue center in Delaware he’s been taken to. 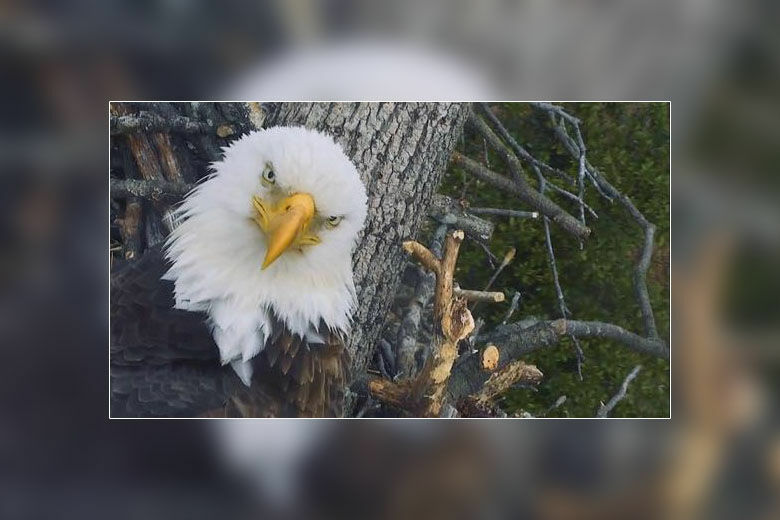 A bald eagle has been euthanized at a Virginia wildlife center after it became tangled in fishing line, the second time in a week that a raptor had to be put down after getting stuck. 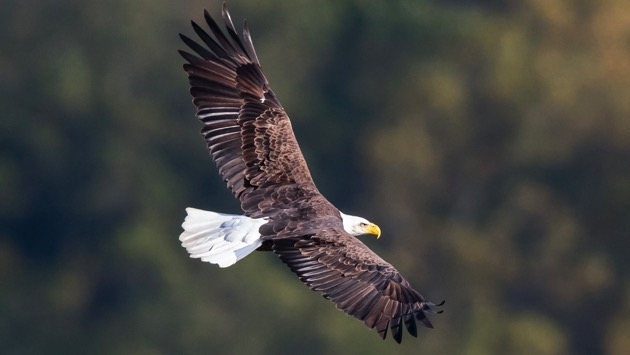 A federal lab report says at least six of the 13 bald eagles found dead on a Maryland farm in 2016 had been poisoned. A famous couple added a new member to their Northeast D.C. home this year. 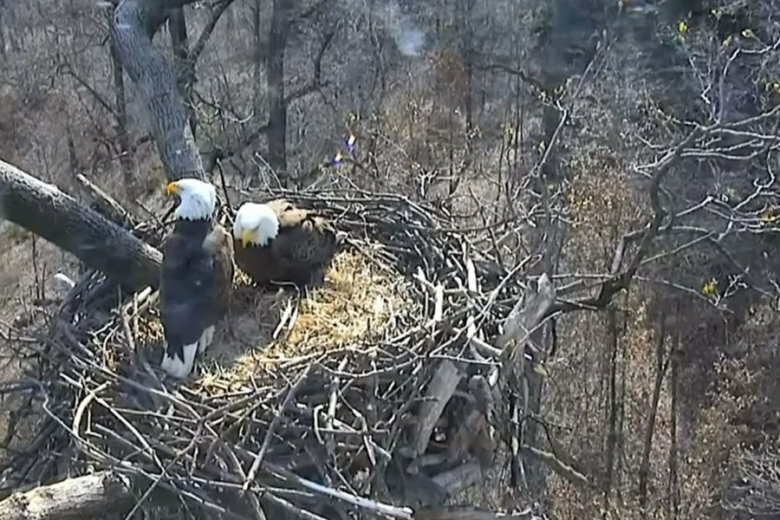 Watch the D.C. Eagle Cam to see if a second member is on the way.